Football will always be football. However, as the sport has evolved into an industry, new opportunities and ideas have come to the fore. Over the last two decades, the beautiful game has embraced some of the latest tech innovations and spawned new forms of entertainment. On the pitch, we only have to look at the rise video assistant referee (VAR) and goal-line technology. Each of these innovations has, for the most part, added another layer of drama to the game. 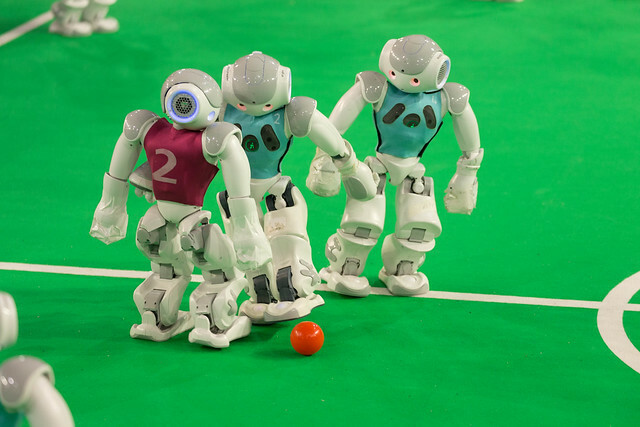 But it’s not just on the pitch where technology has found its way into football. Tottenham’s new stadium is a prime example of how clubs are going digital. Indeed, if you take a stroll through White Hart Lane, you’ll not only be asked to scan your ticket at the turnstile but pay for everything with a tap. Through a combination of high-powered Wi-Fi and contactless payment technology, Spurs’ home is now completely cashless. Of course, not all clubs have the $1 billion+ needed to build a stadium like White Hart Lane. However, the industry of football is gradually shifting more towards digital innovations. Manchester United has long been on the bandwagon. After noting the rise of online casinos, it got in on the act via a licensing deal. Now a global industry with strongholds in the UK, Europe and Canada, online casinos feature hundreds of slots, each one offering a different look. In recent years, developers have joined forces with bands such as Motorhead as well as TV franchises like Game of Thrones to create themed games. The idea behind this is to embrace the entertainment side of gaming. Even though slots such as Mega Moolah feature $1 million+ payouts, fun is also the name of the game. Because of this, each game has a demo mode to practise with. In other words, players can scroll through a list of sites such as Rizk, choose a slot such as Avalon II and play in virtual Canadian Dollars, GB pounds and more. By removing the cost, the developers have made entertainment the main attraction. 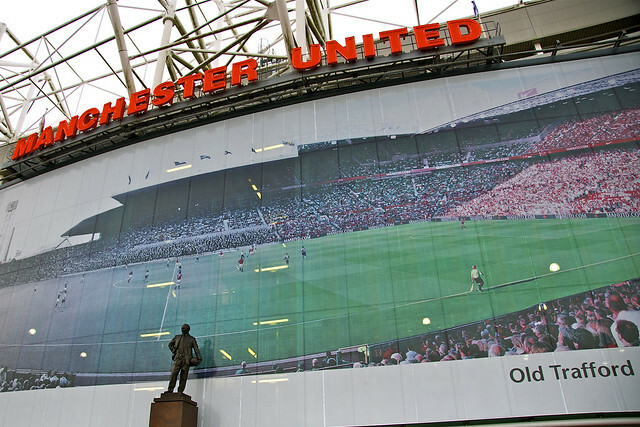 Wanting a piece of this, Manchester United partnered with Playtech back in 2010 to create its own game. Featuring Fergie’s all-stars, including Ryan Giggs and Paul Scholes, the slot is a chance for United fans to get some extra excitement from their sporting heroes. Taking this idea a step further, Real Madrid now has its own virtual reality (VR) app. Released in 2018, the iOS and Android apps give fans the chance to tour Santiago Bernabéu from the comfort of their own home. As well as getting to see the intimate parts of the famous stadium, users can learn about the history of the club, create their own avatar and interact with other supporters. In essence, the product is a way for Real Madrid to boost its brand and increase engagement. Building on this, the club has also partnered with Socios. Described as a “tokenized fan voting platform”, Socios gives users the chance to buy digital tokens that, in turn, give them a stake in a team. Although it doesn’t give them a financial stake in the company, the tokens are used by affiliated clubs as a way of gauging interest in future ideas and developments. So, as a fan of Real Madrid, you can buy some Real Madrid tokens and have a say on how it’s run. This level of engagement is unprecedented and it’s all thanks to football’s affiliation with technology over the years. Indeed, for the average fan, this willingness to embrace digital trends is helping to make the game more entertaining, accessible and engaging for everyone. Posted on April 5, 2019 by Sammy Jakes.